In today’s world we are bombarded with more information than ever before – it’s on our mobile devices (social email, etc. ), daily stand-ups, 24 hour news networks telling us about how the world is collapsing every day, so much going on. So, how do you find a ‘quiet space’ where you can actually think and plan? 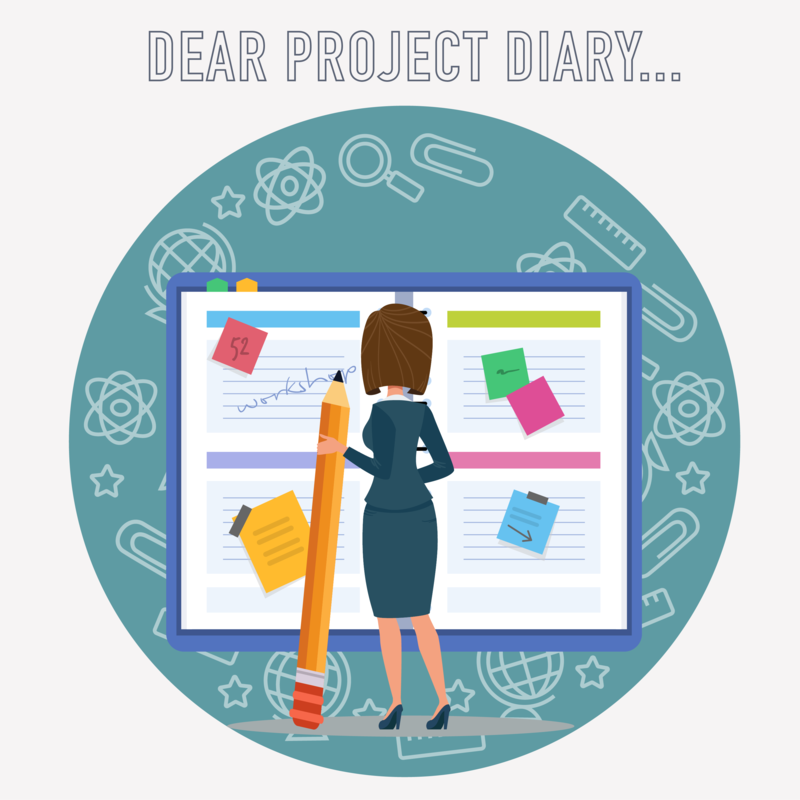 In this episode, we talk about keeping a Project Diary. 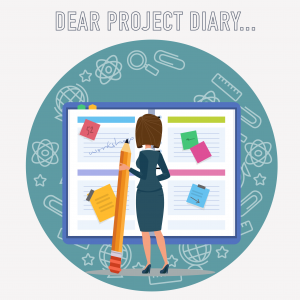 A diary or a log of your project can be a great way for you to sort through your thoughts and challenges on a project, and maybe even a way to provide a higher degree of transparency into your project to your stakeholders. Project Diary, Project Log, Project Blog, Project Vlog – we got you covered. Check it out!